Co_Education : Yes , Total Enrollment : 4700, Motto :We Create Success, One Student at a Time. Brooklyn is one of five boroughs of New York City; it has a population of more than 7 million. Medga…. 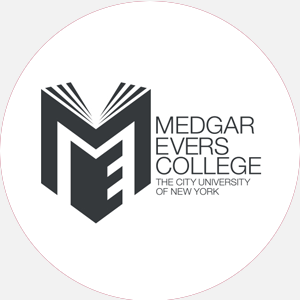 Medgar Evers College is accredited by the Middle States Association of Colleges and Schools. Percentage of students receiving financial aid: 92 Total amount of scholarships and grants: ,683.